Did you make resolutions this year? Did they include eating more sensibly and getting fit? Mine sure did! Especially after all those fantastic Christmas goodies! 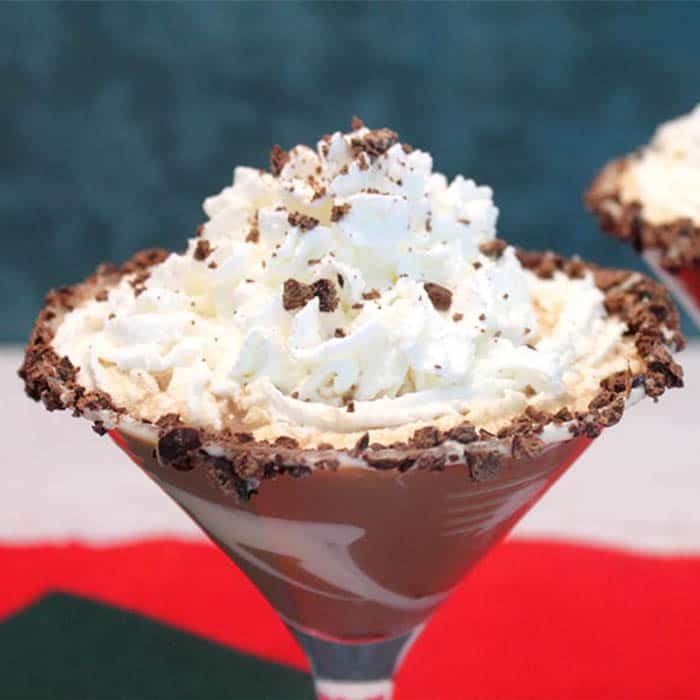 So I’m bringing you this recipe to help you get you started on the right foot. 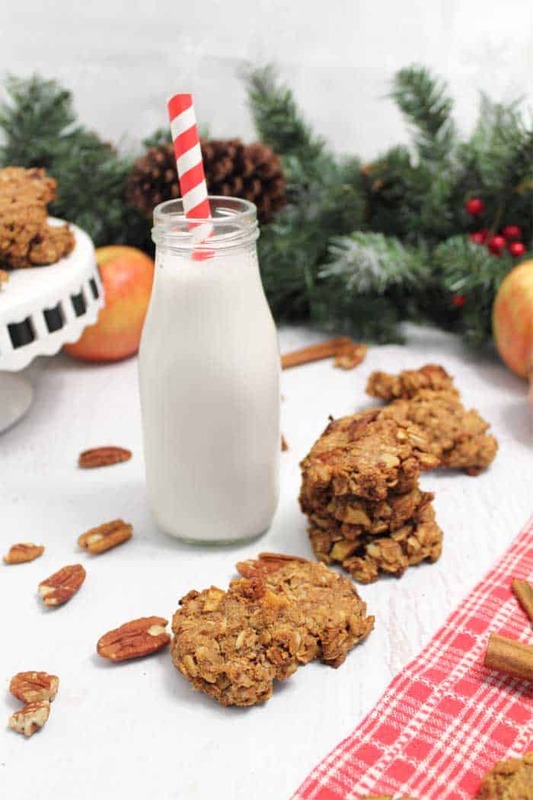 These cookies can be a snack or a quick on-the-go breakfast option too! Woohoo! Mom never let us have cookies for breakfast! You probably think I’m pulling your leg but honestly I’m not. 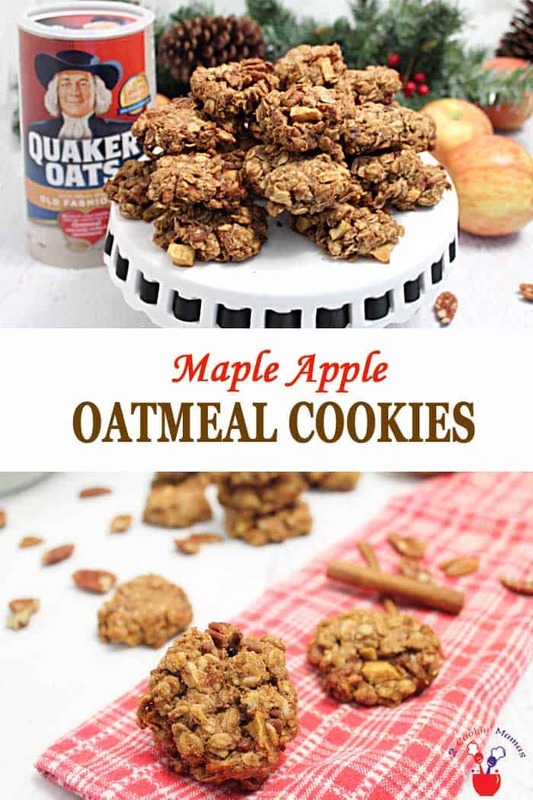 These maple apple oatmeal cookies are made with Quaker Oats Old Fashioned Oats, so not only are they delicious but they also give you a boost of fiber. Doesn’t that sound like just the thing you want everyday? That’s not all the good news about these cookies. They are also dairy-free! 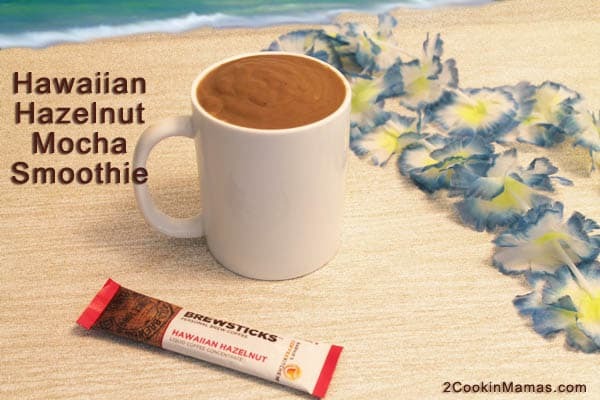 I like to grab one as I head out to the gym or, when I have time, have friends over for coffee and a snack. 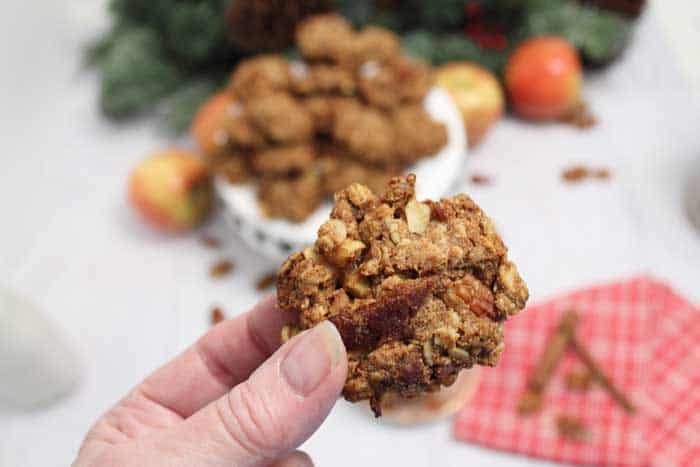 They adore these cookies whenever I serve them and tell me that they taste like a cinnamon apple energy bar. No one feels guilty when they have a one, OK maybe 2, of these. I love Quaker ® Oats and their products and always have a canister of their Old Fashioned Oats in my pantry. And, if you’ve been following me for a while, you can tell by all the deliciousness I whip up with these whole grain oats. 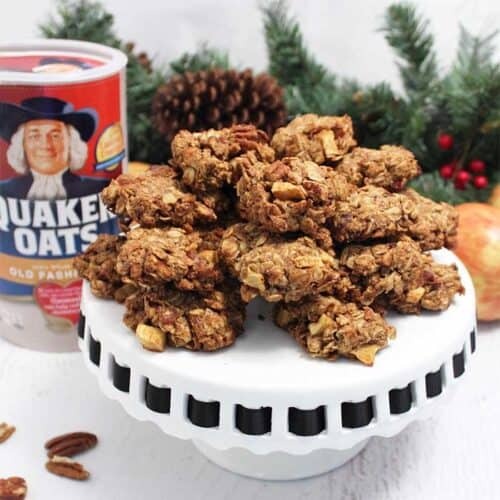 I first learned about Quaker Oats from my mom, who taught me most of what I know about cooking, and she always had some on hand for breakfast or one of her famous baking creations. Knowing Quaker ® Oats has been around for 140 years makes it a brand I can definitely trust. 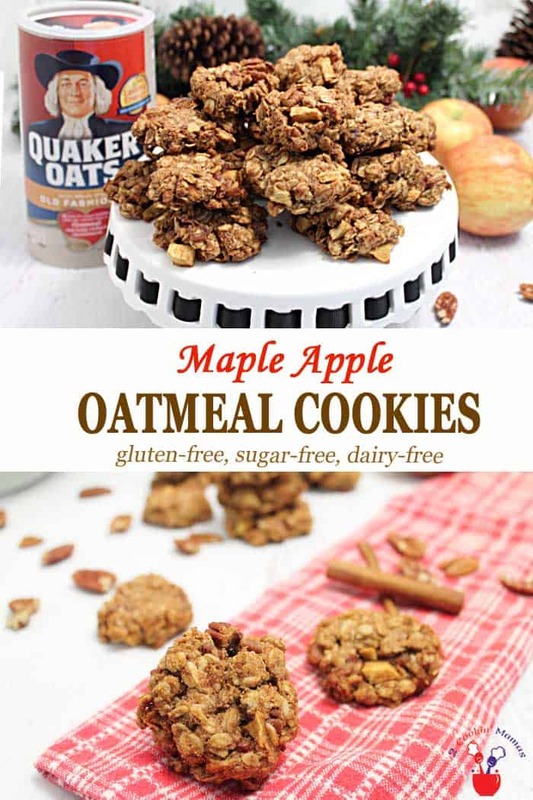 So how easy are these maple apple oatmeal cookies? Super easy, taking only 10 minutes from prepping to oven and no mixer needed. And since you use parchment paper to line the cookie sheets, clean up is a breeze. That’s a win-win in my book. 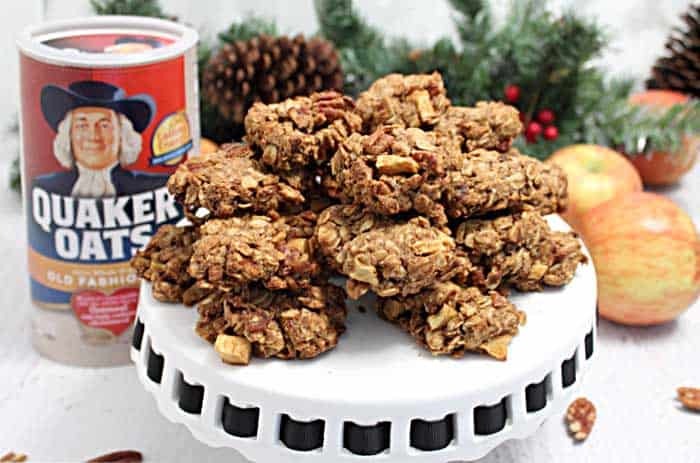 These oatmeal cookies store for about 4-5 days in a covered container but I like to freeze mine and take them out as needed. So grab one on your way to the gym or before your morning walk and make 2018 a happy and healthy new year. And make sure to enter the I Heart Quaker Oats giveaway for a chance to win a $500 Prize Package, including a KitchenAid mixer! No purchase necessary. 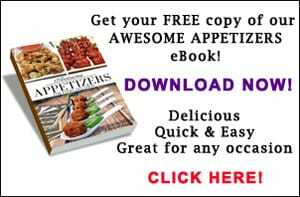 Ends 2/28/18. See Terms & Conditions below in Rafflecopter for details. What's better than a soft, chewy oatmeal cookie? 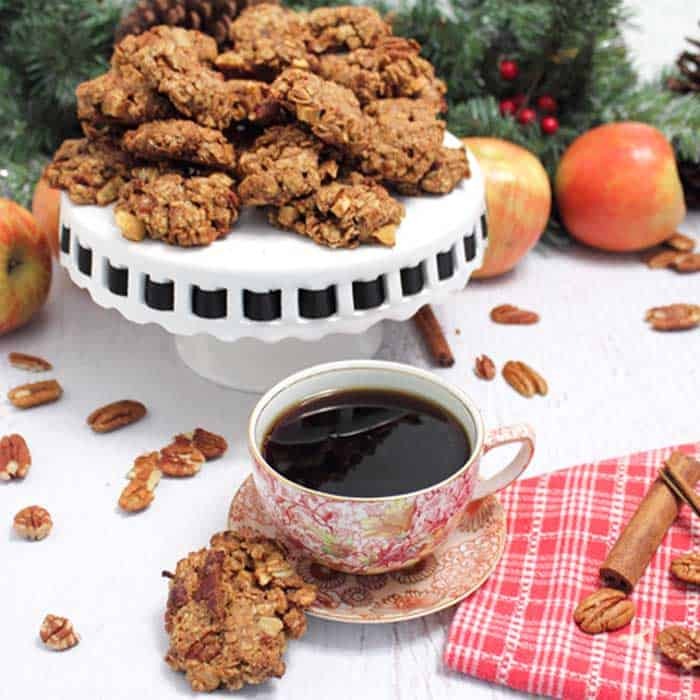 Our delicious Maple Apple Oatmeal Cookies made with whole grain oats, apples and nuts! They're sweetened with maple syrup & have warm notes of salty bacon mixed in. 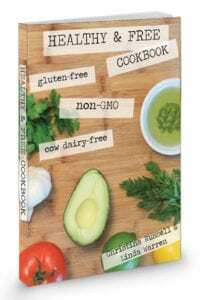 We've made them dairy-free, and can be made gluten-free if using gluten-free oats, perfect for snacks and even better as a part of breakfast. Preheat oven to 350 degrees. Line cookie sheets with parchment paper or silicone mats. 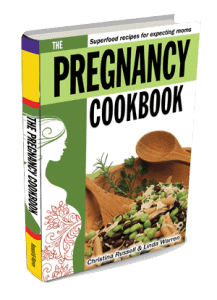 In a large bowl, combine first 4 ingredients, stirring well. In a medium bowl, toss apples with cinnamon. Add remaining ingredients with cinnamon apples and mix well. Combine with liquid ingredients until mixture sticks together when squeezed into a ball. Using a small cookie scoop, scoop dough and place on prepared cookie sheets. Press down and mold into a 2" round cookie. Bake for 18 minutes. Remove from oven and cool on cookie sheets. Store in airtight container for up to 5 days or freeze and take out as needed. No purchase necessary. End 3/7/18. Oatmeal cookies are my favorite way to eat oats. 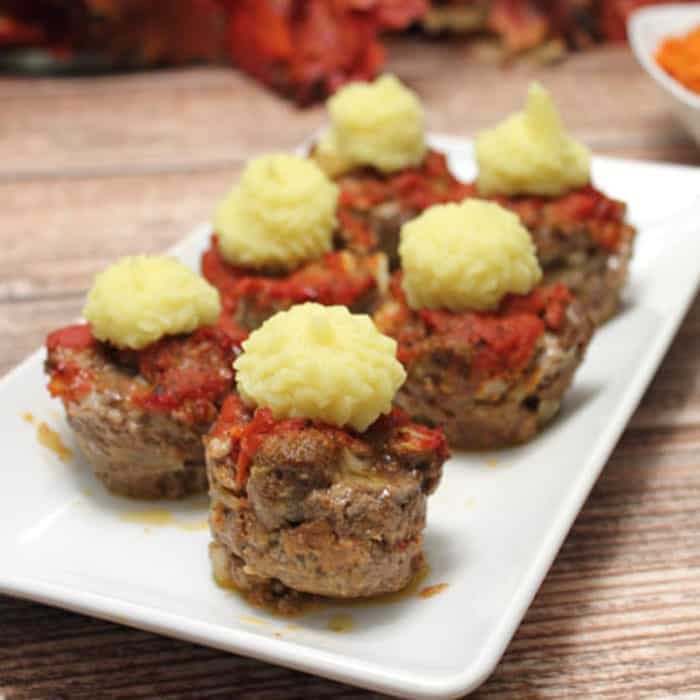 My favorite way to eat oats is in muffins!